Helena is now Sold Out. If you are interested in Helena, please be sure to visit our New Home Search tool to find other similar homes. 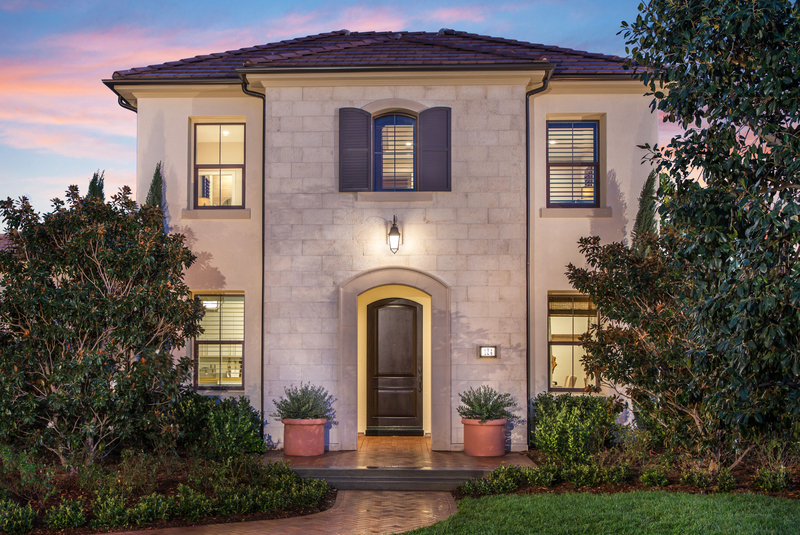 Southern Californians who desire the rewards of homeownership and the privileges of Irvine’s newest village will find Helena an outstanding opportunity. Row townhomes that highlight the low maintenance appeal of attached living offer contemporary interiors, smart storage solutions and a host of modern features. Enjoy Great Rooms and dining rooms with adjacent trellises for outdoor entertaining, walk-in closets in the master bedrooms and optional lofts in select plans. Residents can swim, lounge, barbecue, picnic and play basketball at nearby Eucalyptus Park.